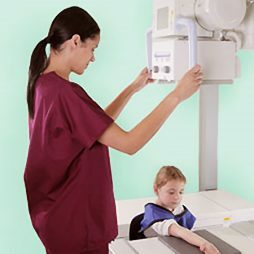 Take full advantage of digital radiography workflow in an x-ray room that is optimized for use with FDR D-EVO detectors. FDR D-EVO Suite II offers just the right balance of automated and manual movements for the grab-and-go speed and dependability needed for even the most demanding environments. Go beyond expectations. 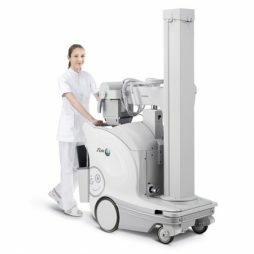 Fujifilm's latest DR mobile x-ray system features a small sleek maneuverable platform with the full featured performance of integrated Fujifilm proprietary digital imaging, designed to deliver outstanding image quality with and dose efficiency in a solid reliable design. 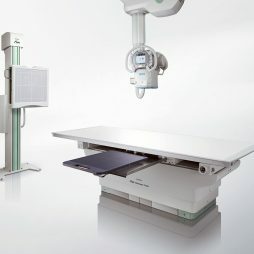 Designed with all of the features technologists requested most, FDR Go is a complete transportable x-ray system that delivers exceptional efficiency combined with Fujifilm's renowned imaging. FDR Go combines patented engineering benefits of FDR D-EVO detectors with Irradiated Side Sampling (ISS) and our latest Dynamic Visualization™, processing for exceptional image quality and low dose for portable exams. FDR Go PLUS is one of the smallest, quietest, and most agile full-size portables available. 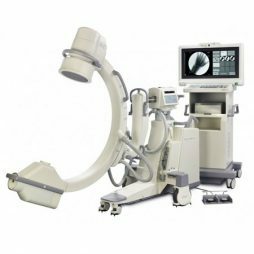 Its quiet, smooth operation, retractable column, and compact design make it ideal for navigating busy environments and tight spaces. Together with Fujifilm’s trademark image quality and dose performance, FDR Go PLUS offers exactly what you need for your most challenging bedside exams. 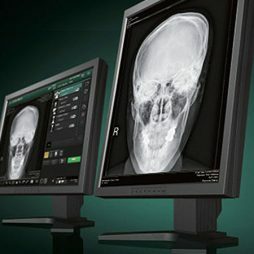 FDR Visionary Suite is the innovative digital radiography environment designed to improve the experience for both the technologist and the patient. 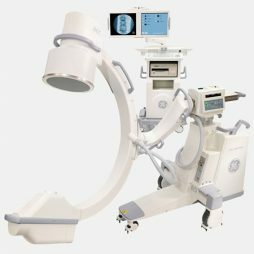 Featuring automated positioning and optional, fully-automated advanced applications. 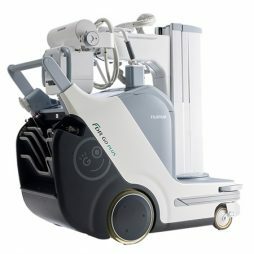 The FDX Console is Fujifilm's latest generation technologist workstation, representing the culmination of Fujifilm's extensive experience in image and information processing. 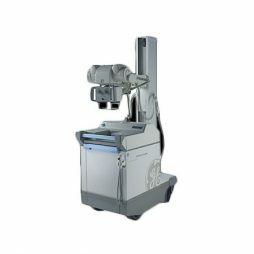 The sophisticated interface is intuitive and customizable, and enables fast, easy exam completion and image optimization. Process patient exams in as few as 2 or 3 mouse clicks. 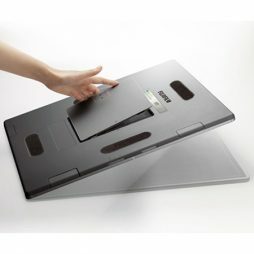 The FDX Console features Dynamic Visualization, Fujifilm's latest image processing technology that automatically enhances visualization by extending visibility and maximizing recognition of contrast levels throughout the entire image. The resulting first-up images have outstanding detail and high window and leveling capability for every image captured. 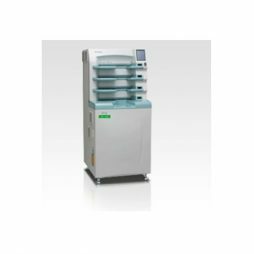 With image previews in as little as 24 seconds, the XG2000 features the same high throughput speeds of the XG5000 but it has two independent cassette insertion drives. The XG2000 also distinguishes itself with its flexibility for field upgrades to an XG5000 to accommodate a growing examination volume. Now that's efficient. 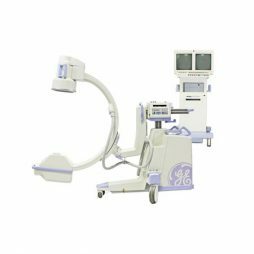 With four independent cassette insertion drivers, this high-performance system is perfect for centralized imaging, multiple exam rooms or any busy environment. Throughput speeds of up to 165 images/hour and image previews in as little as 23 seconds put the XG5000 at the top of its class.